Summer is on its way, and that means everyone in Las Vegas is turning to air conditioners to preserve them from the desert heat. Nevada doesn’t joke around in the summer – when it’s hot, it’s really, really hot. And if your air conditioner breaks down, you will be both miserable and in for a wait. HVAC technicians are really busy in Vegas in the summer. In order to avoid days without the blessed effects of your air conditioner, pay attention to signs that it needs a helping hand from a technician from Tippetts Mechanical – or to be replaced entirely. In our last blog, we discussed inefficiency. Today, we have a few more signs it’s time to give us a call. Does your air conditioner have that fake wood paneling on it? Is the plastic yellow and cracked? Maybe you don’t even know how old it is. We’re sorry to say it, but you cannot depend on this air conditioner. It will let you down mid-July, and it will be the worst. When it comes to air conditioners this old, you’re better off replacing it. Why? Because it’s draining your bank account with its inefficient technology. Use that money to replace it, and celebrate the money a modern unit will save for you! It breaks down again and again. Is your air conditioner temperamental? Does it have a slightly endearing attitude? It’s time to say goodbye. It’s another drain on your bank account that you don’t need. 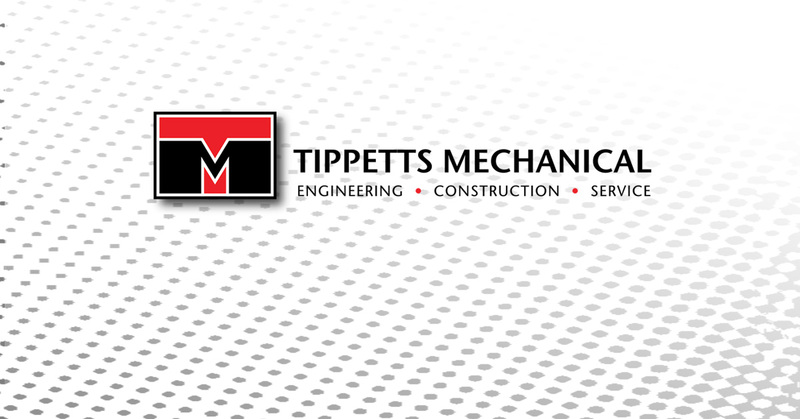 At Tippetts Mechanical, we specialize in HVAC service that is fast, efficient, and skilled. Call us today!